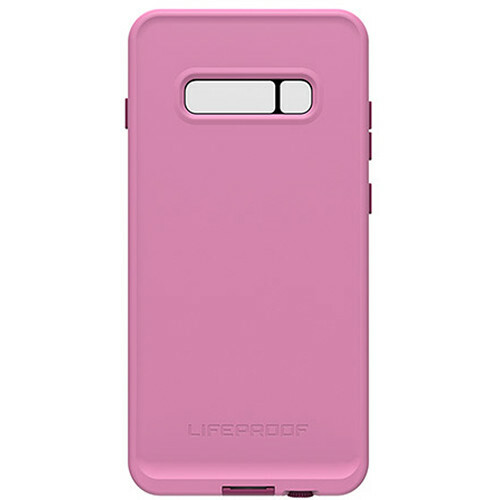 The FRE Case for Samsung Galaxy S10+ from LifeProof allows you to capture your adventures with 360-degree protection. This all-around protection includes your phone's screen, microphone, speakers, and ports. Moreover, the LifeProof FRE is made to resist outdoor elements thanks to its waterproof, dirtproof, snowproof, and dropproof design. It's also submersible up to 2m of water for an hour and can survive drops from up to 2m high as well.